At I Am Second, we spend a lot of time thinking about words. We use words to tell our stories and to talk about what matters to us. But, we want more than words too. We want action. We want to tell stories, and also live them. We created Living Second, a platform that provides practical help for people who need it, because we’re passionate about following the example of Jesus – putting God first by serving others. Our goal is to find a million small, important ways to spark hope and change in someone’s day, and make them feel seen, connected and loved instead of alone and overwhelmed. We are a community committed to putting our money, our time and our love where our heart is. Want in? We thought so. Here are a few ways to start LIVING SECOND right now. 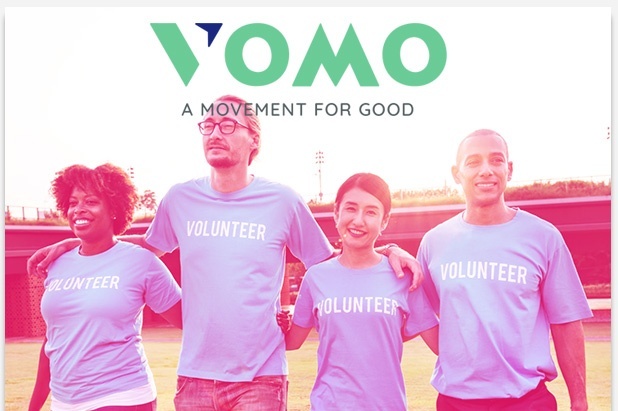 VOMO connects users with opportunities to volunteer their own time and skill in their local communities. If that’s for you, sign up through their website and find service projects and events in your community that inspire you. 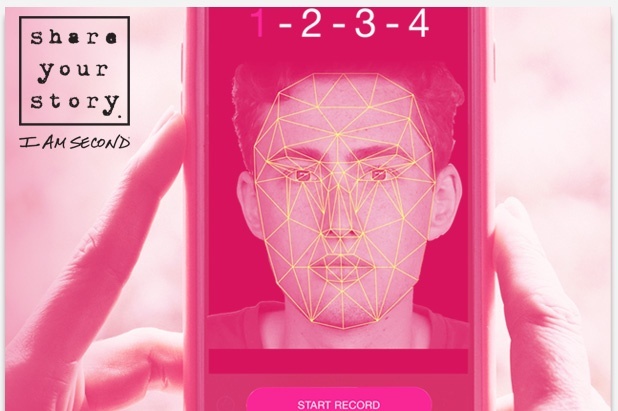 Your monthly gift of $12 expands opportunities and resources for people to share their own stories on the I Am Second platform, and builds a network of support in which those with shared struggles can connect and find help. First look at I Am Second’s White Chair Films before release. 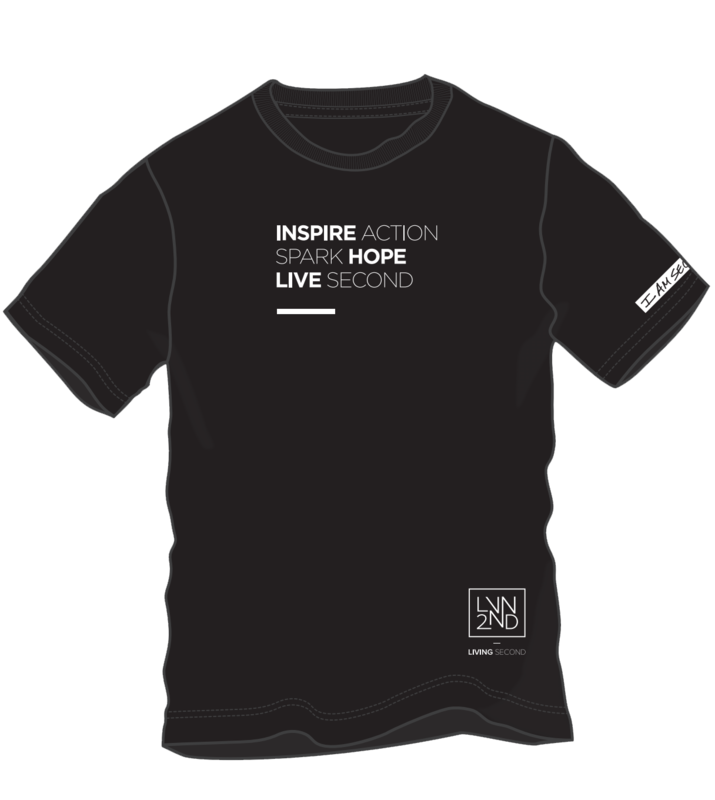 $22 per month: an exclusive I Am Second t-shirt and journal. $50 or more per month: an exclusive I Am Second t-shirt, journal and a copy of our book I Am Second: Real Stories. Changing Lives.